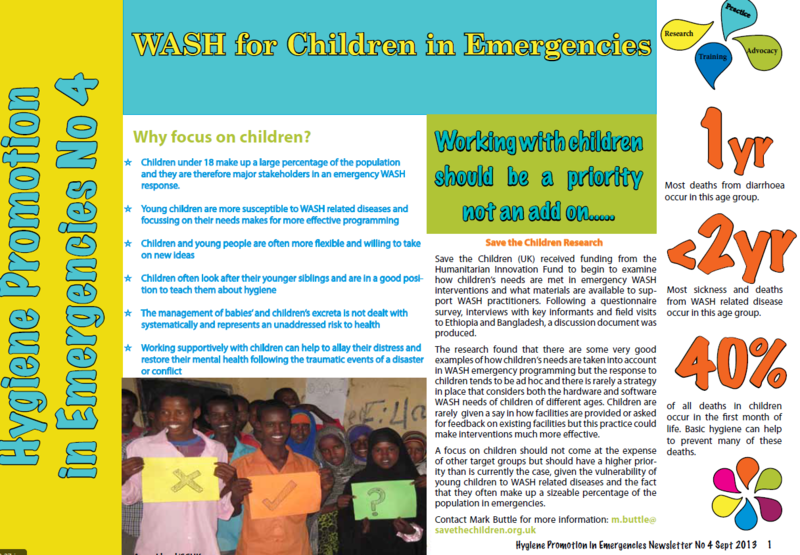 Tags: WASH Programme Health and Safety. Tags: Humanitarian to Development. Locations: Jordan. Organisations: OXFAM. Tags: Child Friendly Facilities, Child Friendly Facilities, Hygiene Promotion, and Hygiene Promotion. Organisations: Global WASH Cluster. Categories: WASH Policy Guidelines. Tags: Protection, Protection, and Protection. Languages: Arabic. 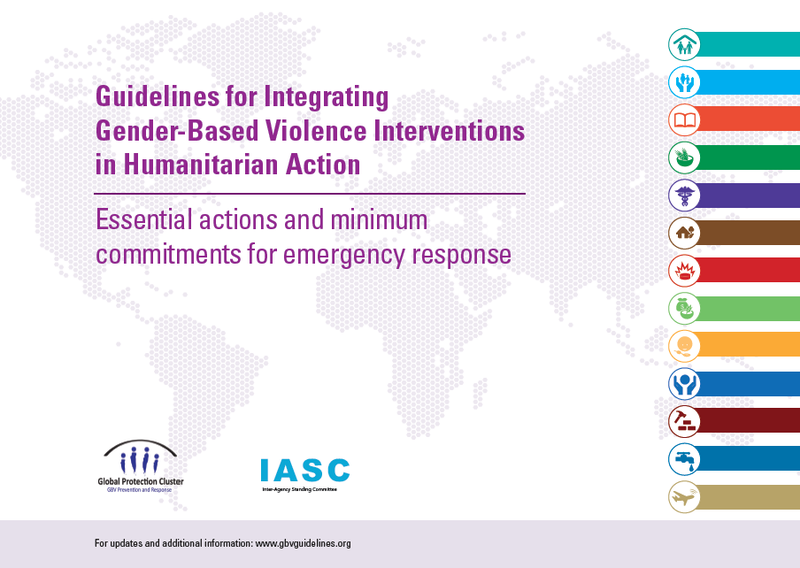 Organisations: Columbia University and IRC (International Rescue Committee). 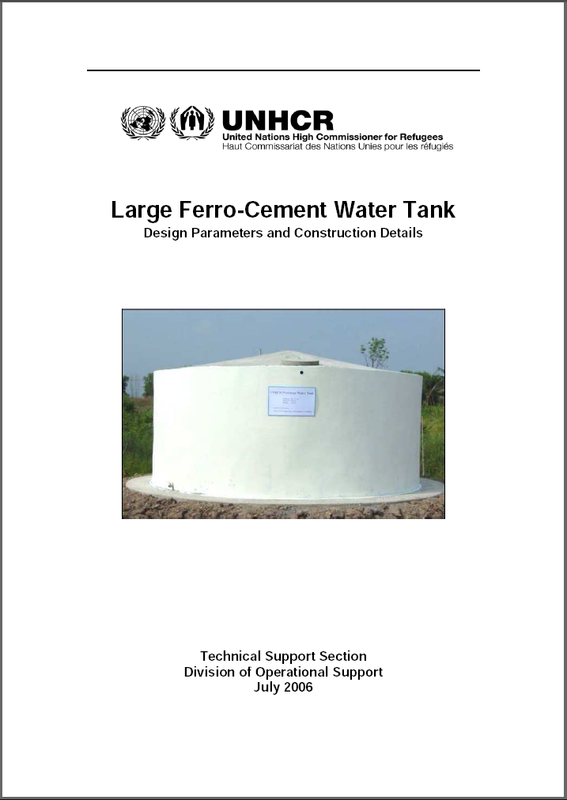 This document contains guidance, material specifications, bills of quantitiy, technical design drawings, and step-by-step constuction photos for three large 45m3, 70m3 and 90m3 circular water reservoirs constructed from ferrocement. Tags: Water Storage and Water Supply. Organisations: UNHCR. Categories: WASH Design Guidelines. 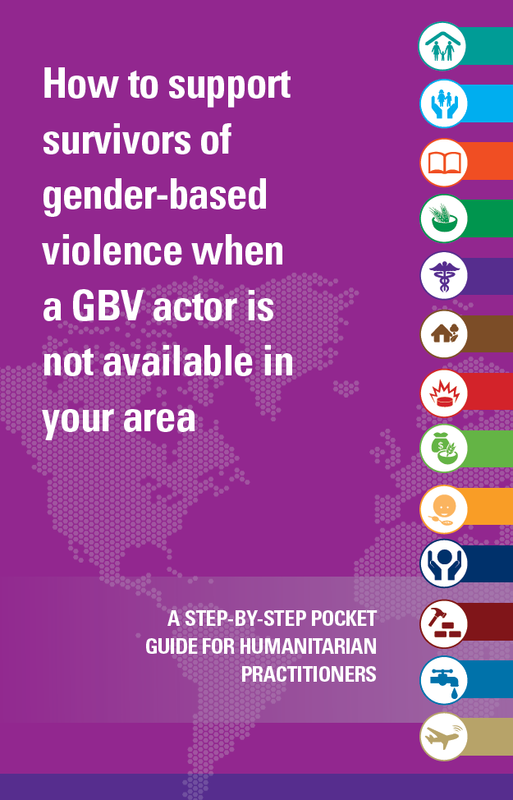 Tags: Cross Cutting, Cross Cutting, Cross Cutting, Cross Cutting, Cross Cutting, Gender, Gender, Gender, Gender Based Violence, Gender Based Violence, Gender Based Violence, Gender Based Violence, Human Right to Water / Sanitation, and Human Right to Water / Sanitation. Organisations: IASC, IASC, and IASC. Categories: WASH Reference Documents, WASH Reference Documents, WASH Reference Documents, WASH Reference Documents, WASH Reference Documents, and WASH Reference Documents. Tags: Menstruation Hygiene Management and Menstruation Hygiene Management. Languages: English, English, English, English, English, English, English, and English. 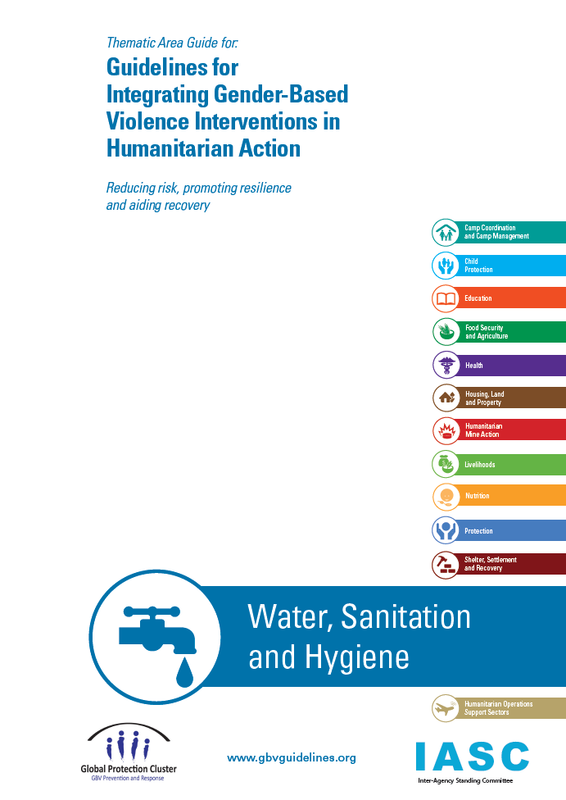 Organisations: Emory University and UNICEF. 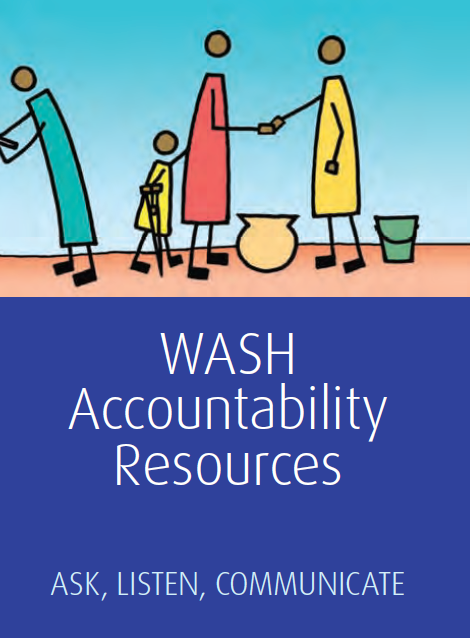 Categories: WASH Guidelines, WASH Guidelines, WASH Guidelines, WASH Guidelines, WASH Research Documents, and WASH Research Documents.